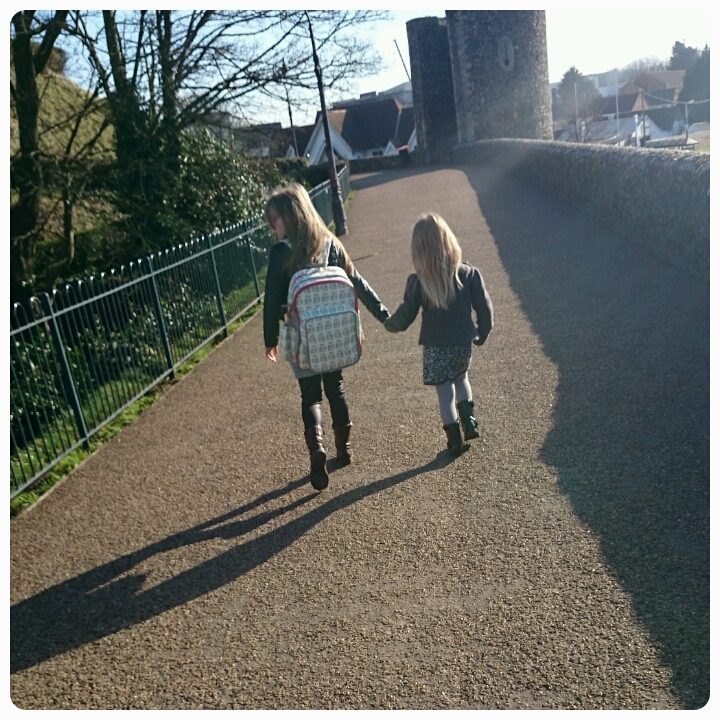 A lovely photo of sibling friendship, makes you proud to be Mum to capture moments like these. Ah, that's so sweet. I love it when our kids hold hands or put arms around each other too. It melts my heart when my children hold hands. This is a lovely photo. Aww such a sweet heart melting moment. Nothing nicer than watching them get along. Wow, they look so grown up! I love capturing moments like this, you have to be quick though! What a beautiful shot, memory making right there. Aww! How precious are they. I hope you guys are having a great Sunday!